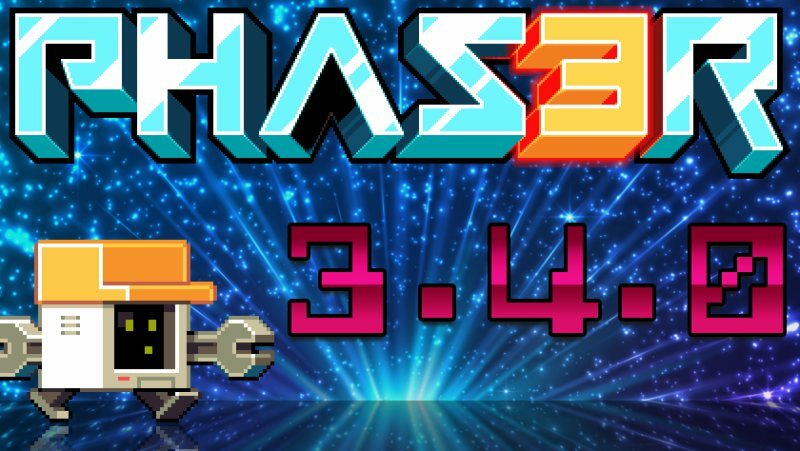 Phaser 3.4 has just been launched, bringing new and better features for HTML5 game development. This updated version now has support for Game Object Containers. Although it’s still in beta phase, they are already effective for organizing your game components. The animation API had a major overhaul to improve its functions, primarily on its scene handling features. Aside from these changes, the Phaser team also fixed bugs in the WebGL Render Texture, PathFollower, Gamepad Axis, and more. Check out the rest of the updates here.